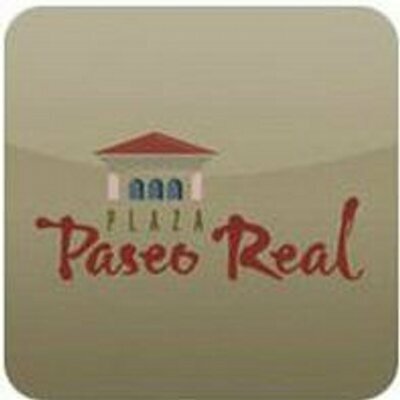 If you misplaced your holiday mailer from Plaza Paseo Real Shopping Center then you go to the link on there website to find out whats specials you can benefit from and print it out at home!!! Check it out and learn what is by us when you are getting your hair done!! !